When the first classes were held at MIT in 1865, students of the Institute either commuted from home, stayed in boarding houses, or rented individual apartments. However, for some students, these options were not ideal. For example, students participating in ROTC wished for a place close to campus to provide an integrated social and living community. Starting in 1882 with the establishment of a chapter of Sigma Chi, and quickly followed by Theta Xi in 1885 and Delta Psi and Delta Tau Delta in 1889, students were able to achieve this goal. At the beginning, many fraternities created their "houses" by renting suites of rooms in apartment blocks, since there were no dormitories at the old "Boston Tech". 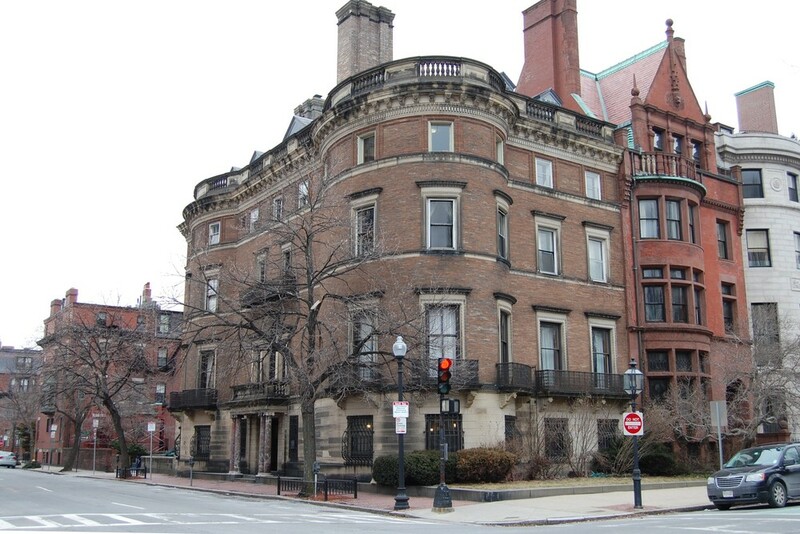 In 1902, private investors built a large housing facility named Technology Chambers, which with its 176 rooms on Boylston Street was occupied by many of these fraternity men. The fraternities multiplied in number and expanded quickly among the men of the Institute. In the late 1880's there were only three fraternities with 39 active brothers; in 1900 there were eight chapters and 234 members, approximately 20 percent of the student body. By 1915, there were 20 active chapters encompassing 481 students, about one-third of all MIT students. In 1917, the Institute moved to its present location on the Cambridge side of the Charles, and with that came the first dormitories on campus. The addition of dorms allowed MIT to grow the undergraduate student body even more, with about 2,000 undergraduates in attendance by 1935. With more students came more fraternity members, approximately 30 percent of the student body, many of whom lived in fraternity houses. These houses were run as private enterprises, managed by active brothers, and helped by alumni house corporations, and even without the tax incentives of a nonprofit university they competed well with dormitory housing. With the expansion to Cambridge also came the first mention of the Interfraternity Council (IFC) in the Technique, the Institute's yearbook. Though new in records then, it likely had existed informally from the 1880's onward as the houses had to work together and self-govern. Throughout the mid-1900's, fraternities at the Institute continued to thrive, reaching even higher percentages of the student body. Though, the biggest boon to the community was the development of the Independent Residence Development Fund (IRDF) in 1963. The fund's creation was inspired by the costly construction of McCormick Hall, approximately $19,000 per student, compared to the market value of a fraternity house of about $2,000 per student. The goal of this fund was to establish a way by which independent groups, including fraternities, could borrow money from the Institute at low interest rates on long time horizons in order to secure new residences. In the years between then and 1982, approximately $3,500,000 was loaned to 32 fraternities through the IRDF, allowing for many of them to make the purchases that have cemented them in their current houses today. 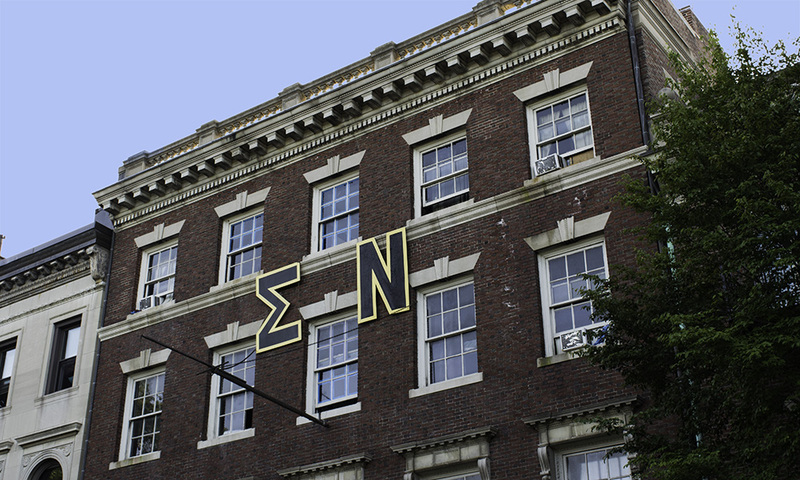 The ability for most fraternities to have houses either in Boston, Brookline, or Cambridge spurred the expansion of the Greek community even more, reaching up towards the percentages we see today. Today, the MIT fraternity system encompasses 25 fraternities across Boston, Brookline, and Cambridge. Over one-half of all undergraduate men have "gone Greek", and these compose over one-quarter of the entire undergraduate student body. Everyday one can see fraternity members in all Courses, most laboratories, and in all levels of student government at the Institute. Greek life at MIT has remained strong over its 133 years of existence here, and all of us are proud to continue its tradition of excellence. The IFC would like to thank Richard A. Knight, Sigma Chi '47 for his research into this subject.